hd00:31KOH PHANGAN,THAILAND - MAY 2, 2014 : Haad Rin beach before the full moon party. Unidentified people arrived on the island of Koh Phangan, to participate in the Full Moon party. hd00:36KOH PHANGAN, THAILAND - MAY 2, 2015 : Haad Rin beach before the full moon party. 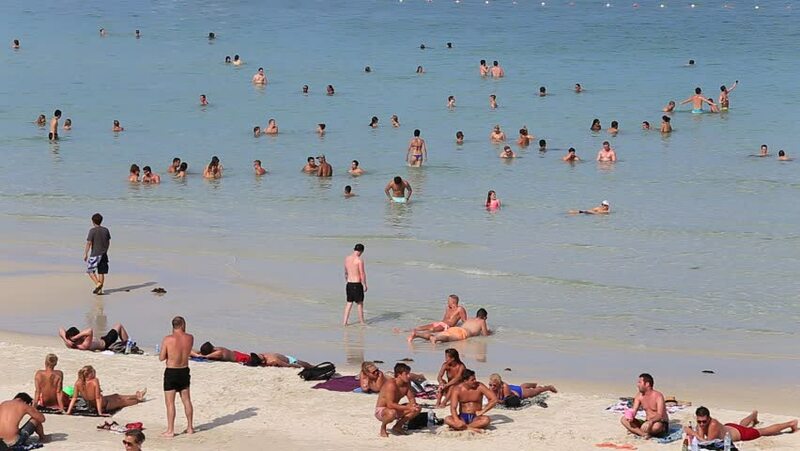 Unidentified people arrived on the island of Koh Phangan, to participate in the Full Moon party.